Elegance and sophistication abound in this stunning two story residence offered by Joseph Philip Craig Custom Homes. 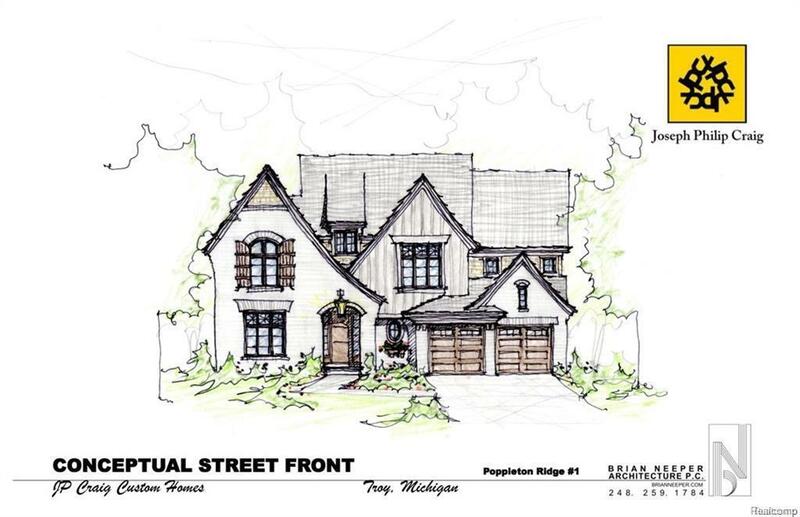 If your looking for a new construction this is a great lot located in Troy. Gracious living at it's finest with exquisite finishes and attention to detail. Grand entry foyer opens to warm and inviting library with French doors. Chefs kitchen boasts a large center island, cooks range and stainless appliance package as well as a walk in pantry and command center. 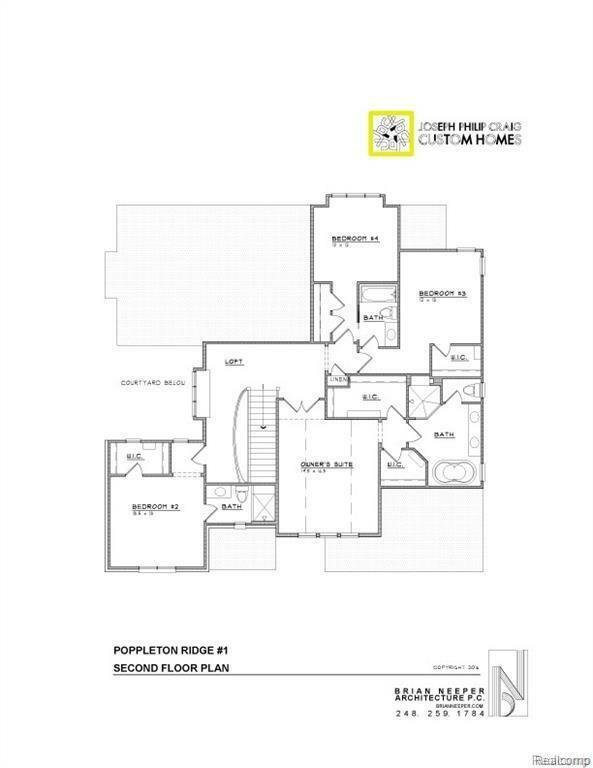 The functional and stylish floor plan makes this home ideal for entertaining and comfortable living. Generous great room with fireplace. The second floor offers a large master suite with dual walk-in closets, luxurious master bathroom with freestanding tub and walk in shower. 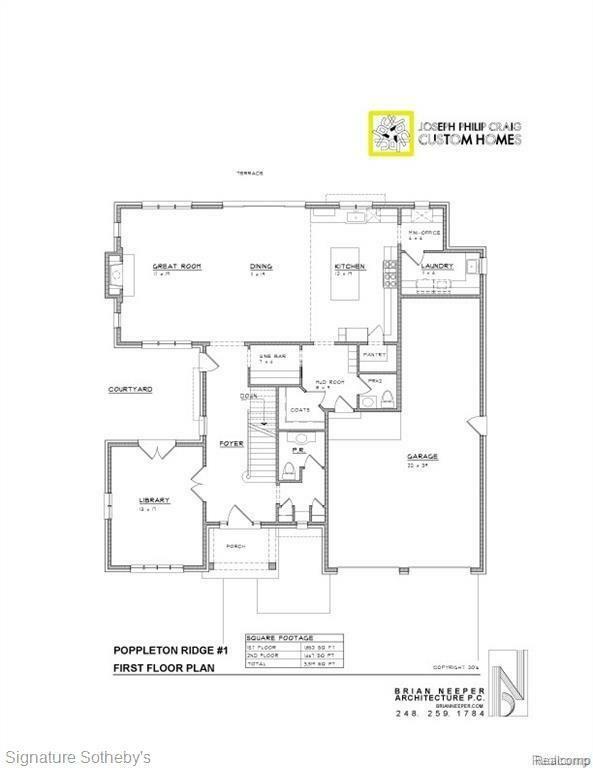 Three additional bedrooms for a Jack and Jill bathroom in private guest suite.